Sep-15 was a turning point to our work in Zambia. 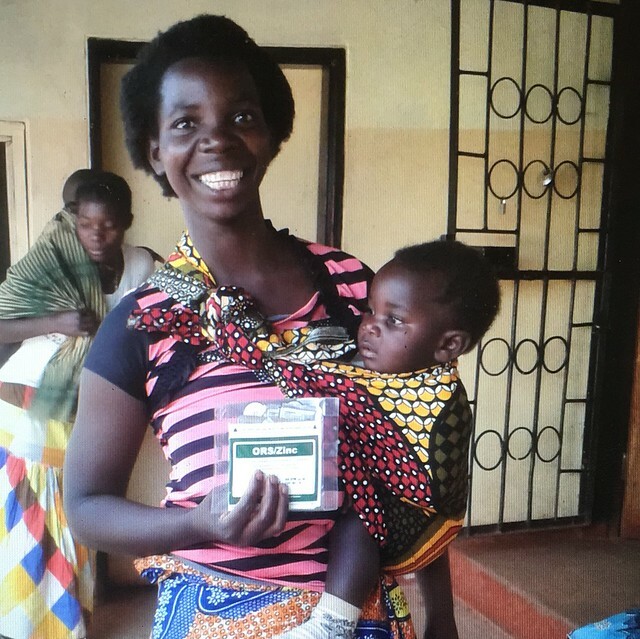 In this month the first batch of government-branded Kit Yamoyo packs were delivered to Medical Stores Limited (MSL), the public sector medicines distributor in Zambia, for distribution to health facilities in the 14 districts facing the biggest nutritional challenges. The GRZ ORS/Zinc co-pack, to give it its proper name, was then given free of charge to caregivers with children suffering from diarrhoea. This batch of 30,300 co-packs was the first of many and by Dec-16 452,000 kits had been delivered to MSL. This order was funded by the Scaling Up Nutrition (SUN) Programme and has, as we will provide evidence for shortly (Mar-18), transformed the access to ORS and zinc for the treatment of diarrhoea. 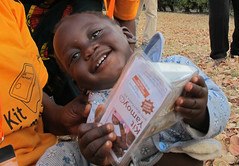 This is one of the pillars of the SUN Programme in Zambia. 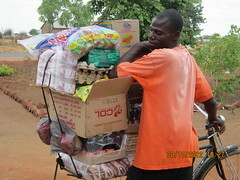 Norr, through its partnership with ColaLife, donated an additional 14,635 kits in Oct-17. Then a crisis hit when MSL ran out of ORS and zinc in the last quarter of 2017. We were asked if our kits could be distributed across the whole country. We politely declined as we wanted to stay focussed on the 14 districts that needed ORS and zinc the most. However, the pressure built and built and what remains of the GRZ co-pack is being distributed country-wide. Some of this pressure came for health staff who had had experience of the co-pack in the SUN districts. 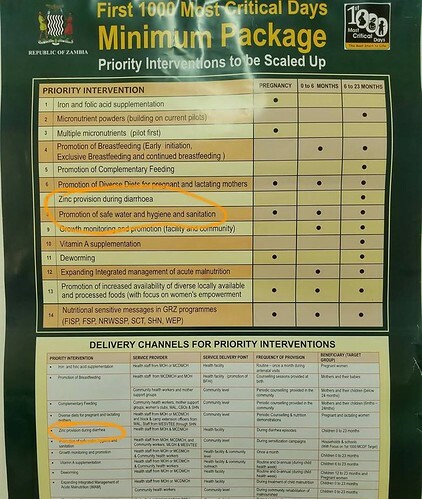 On the one hand this is disappointing as the donation was made for the SUN districts but on the other hand it is indicative that the GRZ co-pack is becoming accepted and valued as the go-to treatment for childhood diarrhoea in Zambia. We will also use this experience as we continue to push for co-packaged ORS and zinc to be included in the Zambia Essential Medicines List.